Kids Cancer Foundation Superhero 5K in loving memory of Sebastian benefits Kids Cancer Foundation of South Florida. All proceeds stay local and within the community. The Kids Cancer Foundation provides support and hope to local kids and families who are fighting cancer and/or blood disorders. Sebastian's 5k is in memory of Sebastian Sarmiento, a courageous Wellington 9-year old boy who lost his battle with cancer on January 30, 2009. The theme for this family event is superheroes. Participants may register in the regular 5K or register in the superhero category and come dressed in costume. After the run there will be activities for the whole family such as bounce houses and face painting. Fhiit Kamp will be holding a kids boot camp for ages 3-10 after the race. Do not miss this fun family event! The race will start at 8 am. Same day registration and packet pick up will start at 7 am. 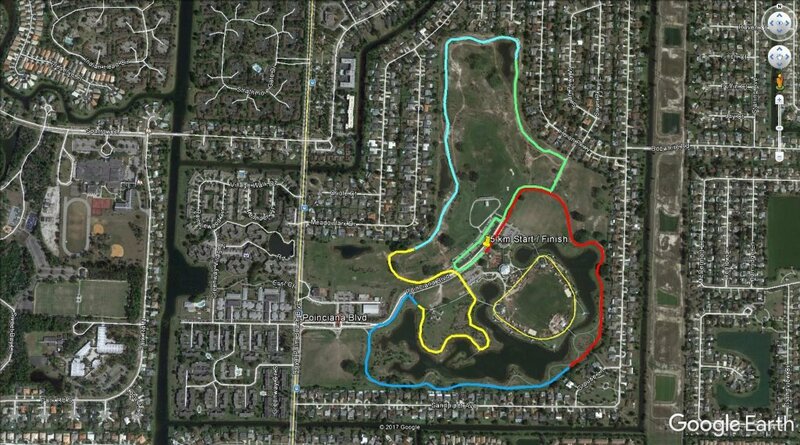 The race will be a timed event taking place in the Royal Palm Beach Commons park. Awards will be given for overall winners, age group winners, super hero category, and largest group. The kids boot camp will be held at 9:45. Please arrive in enough time to park and carpool if possible. Parking will be on the grassy area next to the dog park. Please bring your Id to packet pick up.